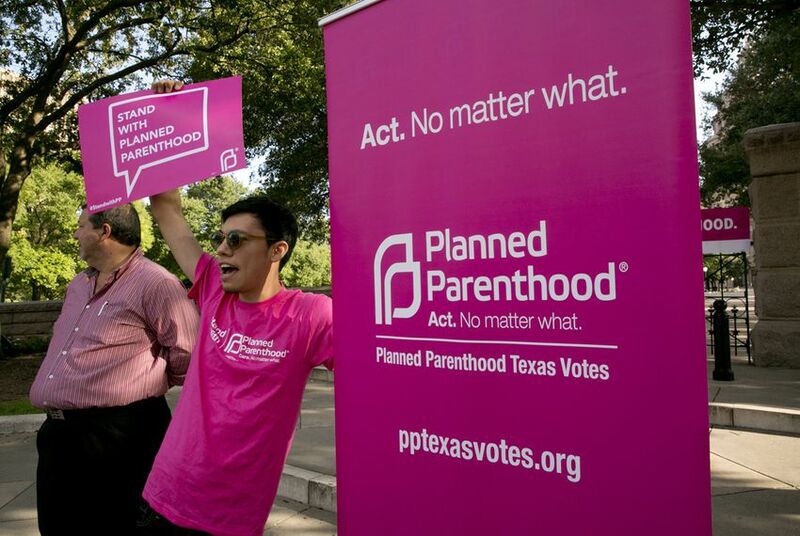 Texas was one of many Republican-led states that attempted to use the heavily-edited video as justification for defunding Planned Parenthood; in October 2015, Texas claimed Planned Parenthood had committed ethical violations and began taking steps to kick the health care provider out of Medicaid. Planned Parenthood sued the state to remain in the program. Selling or otherwise profiting from tissue donation is illegal in Texas, but clinics can seek reimbursement for the costs of tissue procurement; donating tissue for research purposes is legal. Planned Parenthood has said repeatedly that it does not profit from tissue sales or donations. But a panel on the conservative-leaning appeals court said Thursday that Sparks had used the wrong standard in his ruling, taking the arguments as a novel, or “de novo,” review and by “giving no deference” to the findings of the state agency that opted to expel Planned Parenthood in the first place. The Office of Inspector General, an arm of the state’s health and human services agency charged with rooting out fraud and abuse, claimed the videos “showed “that Planned Parenthood violated state and federal law." Planned Parenthood officials said the decision threatens health care for many of Texas' most vulnerable patients. "By denying Medicaid patients access to the qualified provider of their choice, the state is putting Texans’ health in jeopardy," said Melaney A. Linton, the president and CEO of Planned Parenthood Gulf Coast. "We’ll continue to fight back against this politically motivated attack and do everything in our power to ensure that our patients will always have a place to turn — no matter what." Attorney General Ken Paxton, whose office fought the case before the 5th Circuit in June, cheered the ruling. “Planned Parenthood’s reprehensible conduct, captured in undercover videos, proves that it is not a ‘qualified’ provider under the Medicaid Act, so we are confident we will ultimately prevail,” Paxton said in a statement.